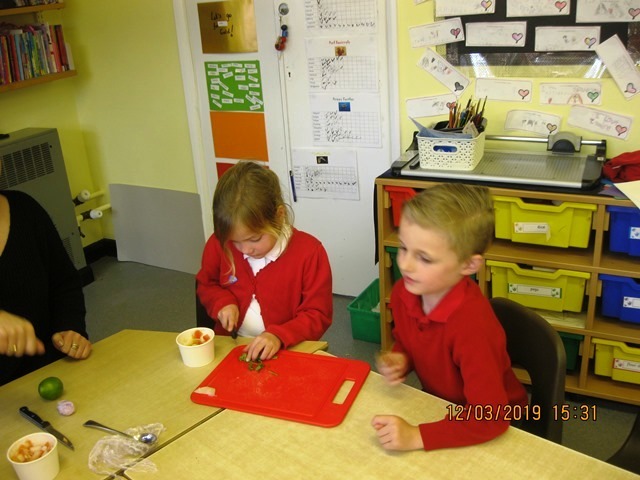 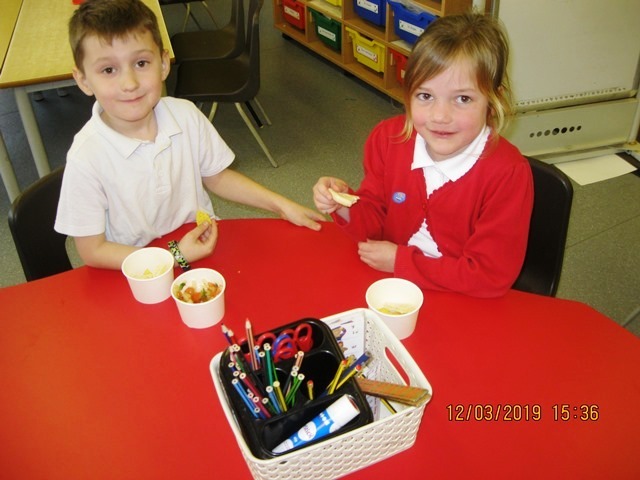 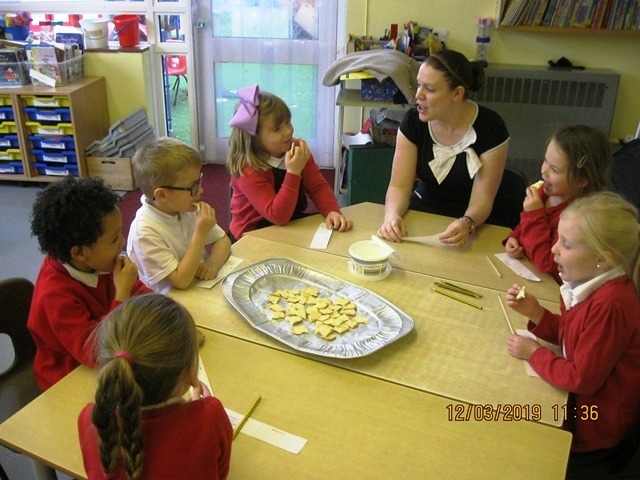 On Tuesday 12th March Year 1 took part in a Dips and Dippers day where the outcome saw them create their own dip. 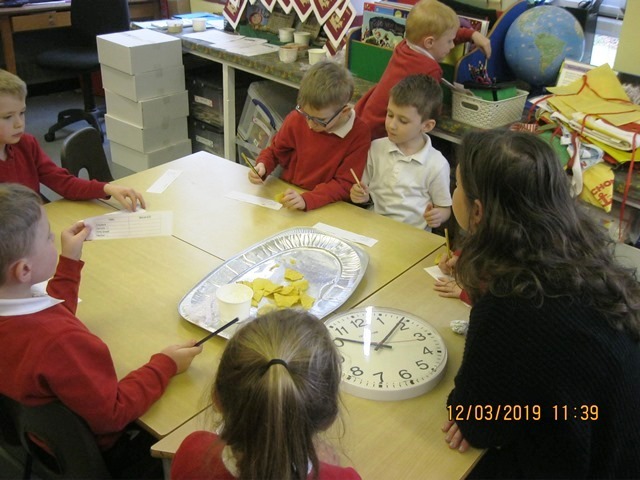 They trialled their own choice of dips and dippers, deciding what their favourite flavours, appearances and textures were. 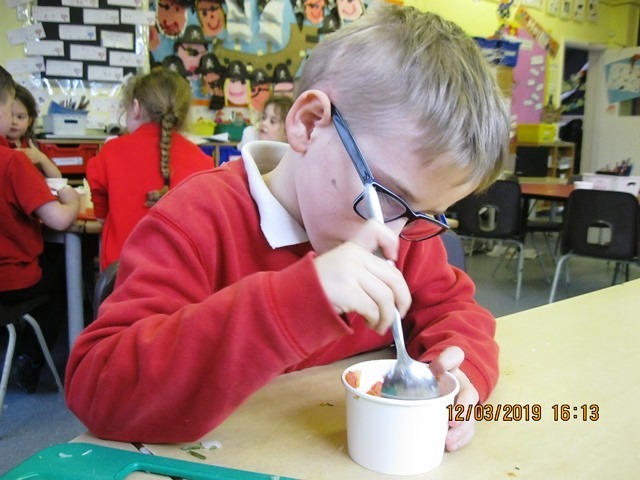 From this, they had fun designing their own salsa and choosing the ingredients that they wanted to include. 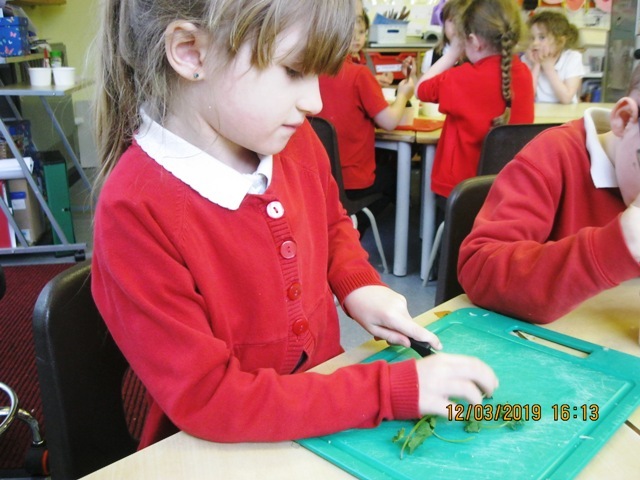 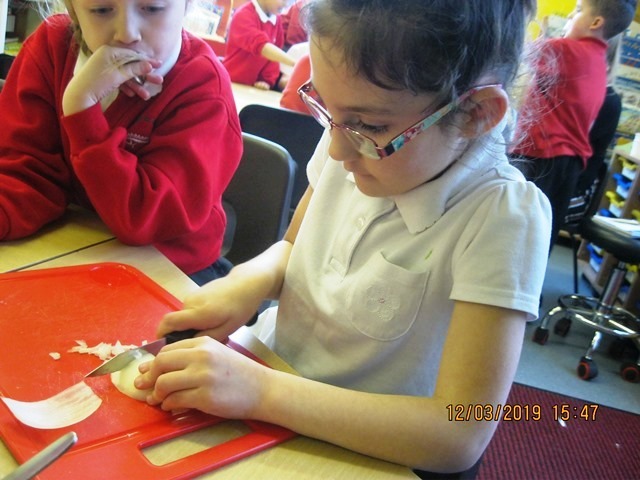 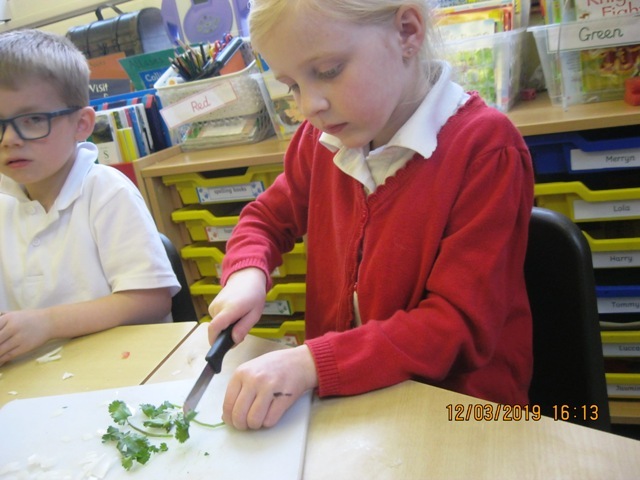 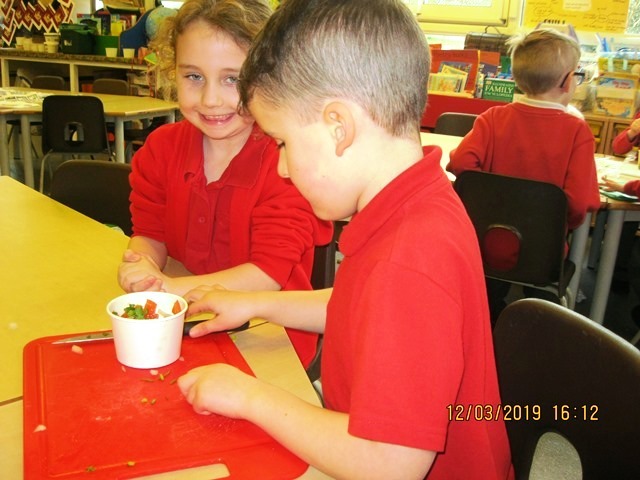 They then got to make their salsa, chopping vegetables carefully and adding the right amount of chilli or garlic.